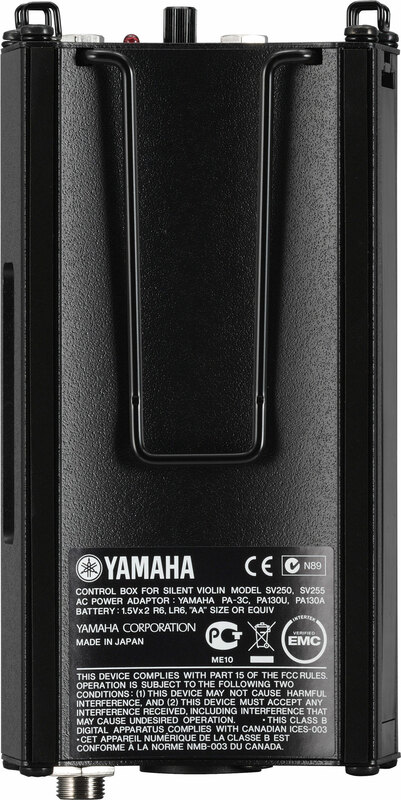 The dedicated control box offers easily accessible volume and two-band tone control, clipped to the player’s belt or to another convenient location. 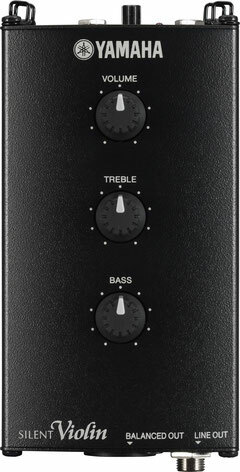 It also features a headphone monitor output with independent volume control. 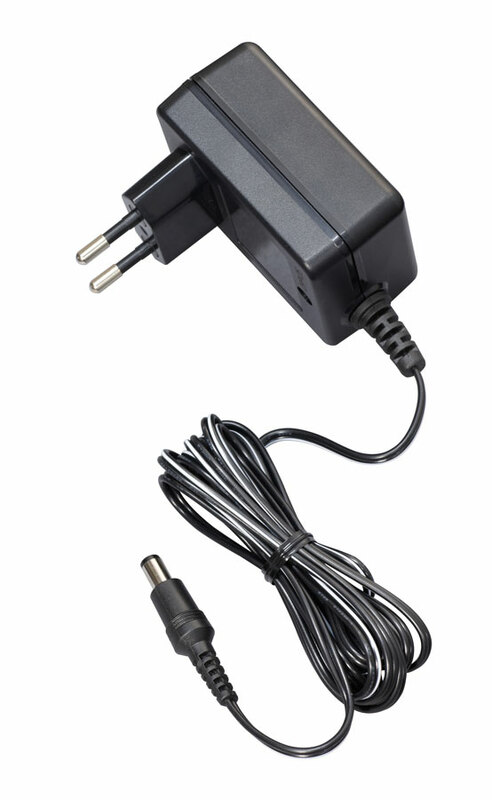 In addition to a line out jack that’s suitable for sending the Silent Violin signal to an amplifier or effect unit, a balanced XLR type output is provided for direct, high-quality connection to professional sound reinforcement and recording equipment.